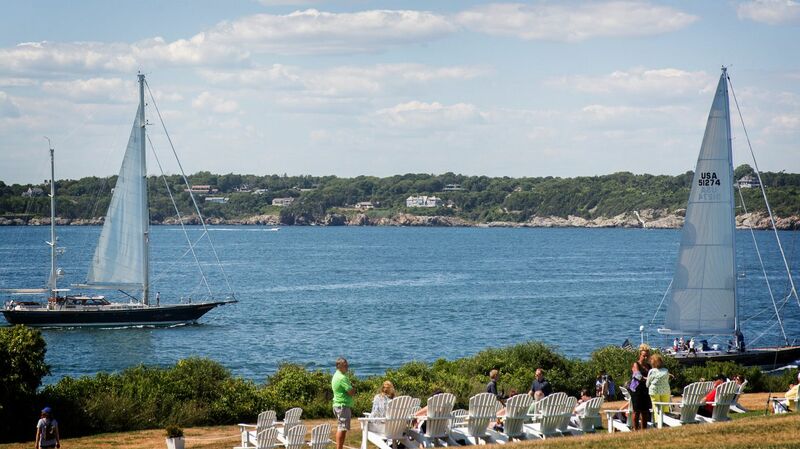 From actress Grace Kelly to playwright Thornton Wilder, Castle Hill has captured the imagination of guests from around the world with its enchanting setting, relaxed elegance, and authentic Newport vibe. Today’s Castle Hill continues to evoke the magic of years past while at the same time providing guests with a contemporary luxury experience—one marked by personalized service, world-class cuisine, and extraordinary attention to detail. 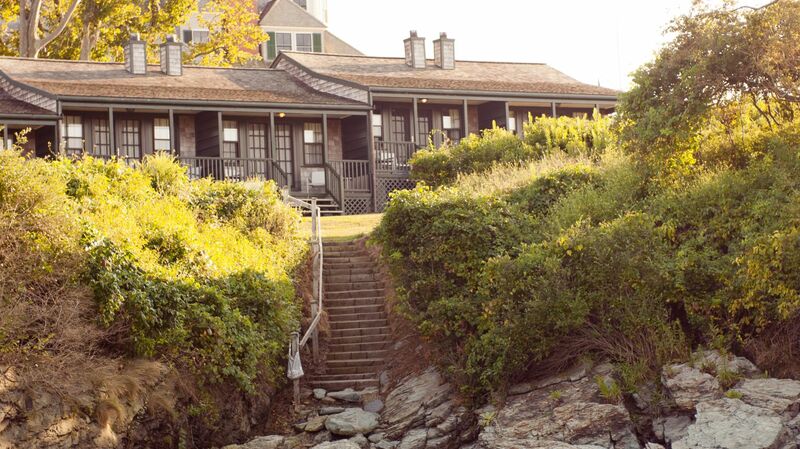 Travel back in history with us to learn more about our historic Rhode Island hotel. 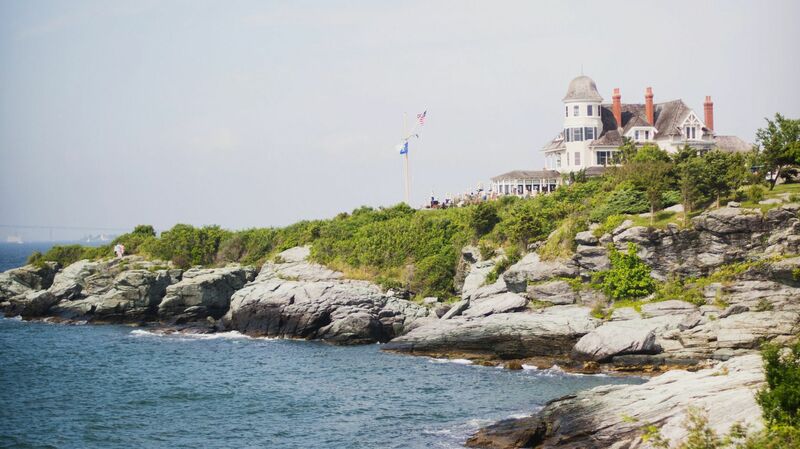 As Newport began to grow into a prominent seaport, the wealthy built great architectural tributes to the life of leisure: splendid, multiple-roomed mansions called “cottages.” Castle Hill was a gracious, shingle-style song of a house commissioned in 1874 by marine biologist and naturalist Alexander Agassiz of Harvard University. Today’s inn was his original summer home, where he kept his eye on the ocean and the sea life within it. He filled his house with the best of Chinese and Japanese art and furnishings, especially bronzes and porcelain, many of which are still present in the house. In the great hurricane of 1938, the waters of Castle Hill beach and cove became one, cutting the peninsula off from the mainland. Mrs. Maximillian Agassiz, daughter-in-law of Alexander, became so frightened that she refused to return. During World War II, the Mansion housed Naval officers while functioning as an impromptu base. After the war, the Inn became a summer hotel, hosting Hollywood royalty from time to time. Grace Kelly stayed here while filming High Society in the 1950s; the rocky cove she cherished visiting is now named after her. Renowned novelist Thornton Wilder was also a frequent visitor and describes the turret suite as a “magical room” in the autobiographical novel, Theophilus North. Eventually, all accommodations were winterized, making Castle Hill a year-round retreat for those who sought its beauty, grace, and solitude while still retaining its old-world charm. 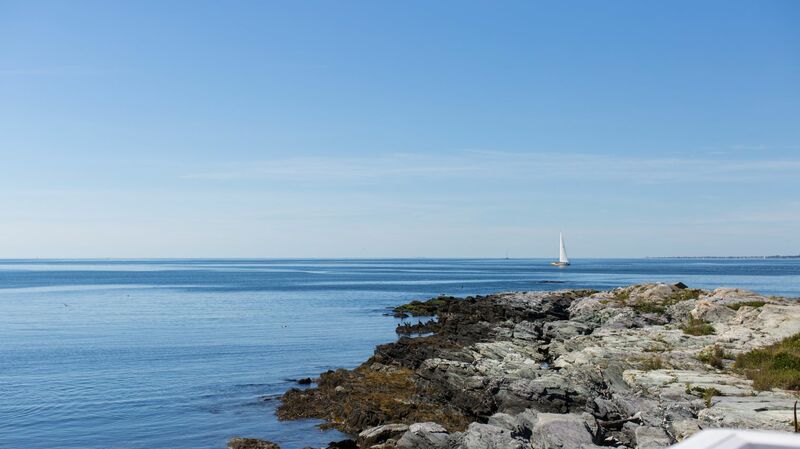 In 2008, Castle Hill became the first Rhode Island property to be invited into the prestigious Relais & Chateaux family. Widely regarded as the foremost authority on luxury hospitality, Relais & Chateaux recognizes hotels that combine one-of-a-kind accommodations with exceptional cuisine. Today, Castle Hill continues to carry on its storied legacy while ever elevating its guest experience. 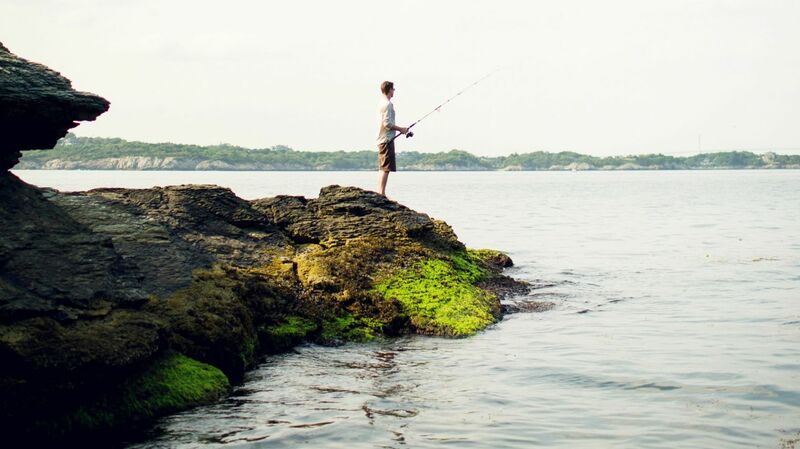 Book your stay at our historic hotel in Rhode Island to experience the legend in person.